Yesterday was Day One of my 6 month Cinch Challenge. I did died through a 45 minute Yoga for Weightloss DVD and stuck to the program 100%. Was it hard? No! The hardest part was working out. It is in the upper 80s/90s here in Michigan with 70% humidity. 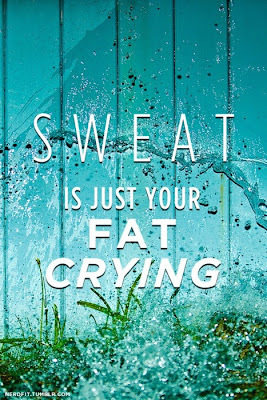 That coupled with no AC makes working out HARD! 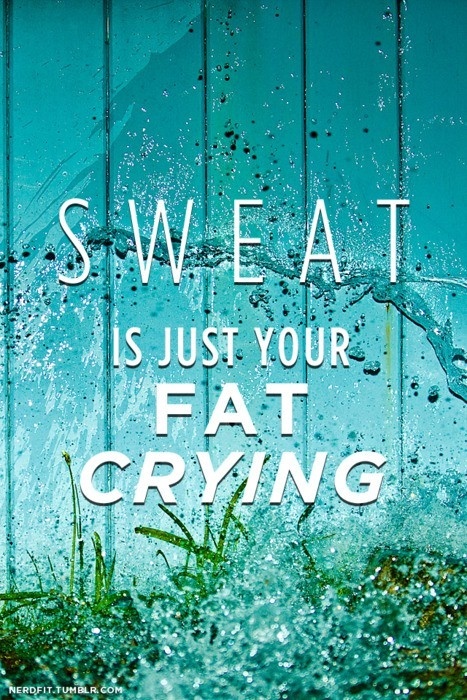 And cry, my nearly 65 extra pounds of fat did. I felt glorious afterward and then after my shower. Today I was sore but I worked through it with a Pilates/Cardio Blast DVD. I drank over 100oz of water and stuck to my guns! Overall I am loving Cinch!